When residents of Sheridan discover mold at their properties, they choose Master Clean’s mold cleaning services. 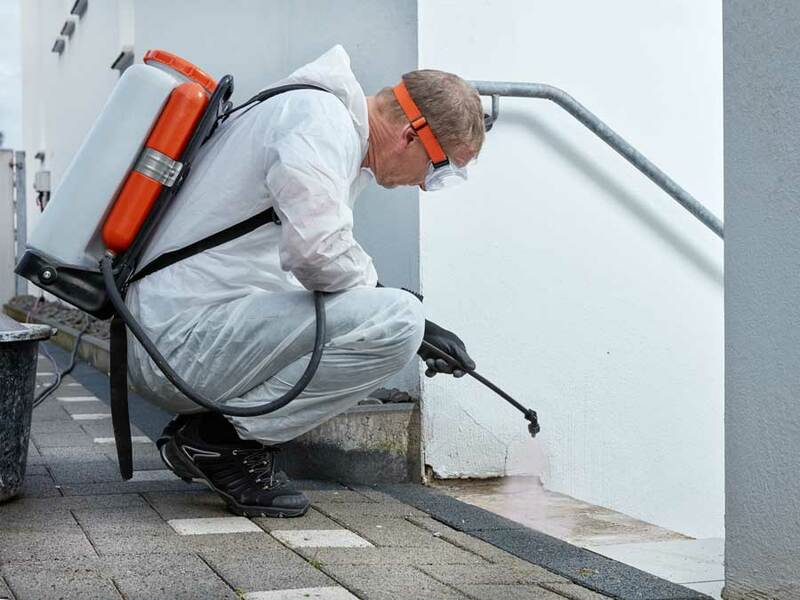 We use professional remediation protocol and employ third party testing so our Sheridan clients can be confident in our mold removal services. Discovering mold and having to deal with the resulting consequences and removal process can be stressful, but it doesn’t have to be when you hire Master Clean. For mold remediation jobs, we start by identifying the affected areas and testing those and the air to get analytical reports about the bacteria growth. After that, we establish containment areas and generate negative air pressure while utilizing HEPA air filters to keep spores from migrating to other areas. This is followed by removing unsalvageable materials, applying biocides, and using HEPA vacuums. Master Clean works meticulously until the areas in Sheridan can be retested and deemed safe. Master Clean has a team of highly skilled technicians who have been providing mold cleaning services for some time now. Mold removal and mold restoration are things we take a huge amount of pride in taking care of for our clients. If mold restoration is done wrong, the mold will come back, and there is the possibility that it will be deeper in the structure than before, costing even more money for in mold damage restoration services. Sheridan shouldn’t risk a job not being done well; hire Master Clean to handle mold damage. There are some tricks to dealing with mold that are total hogwash, and Sheridan should be aware of them. One mold remediation myth is that it’s a good idea to use bleach and apply it to affected walls and carpets. The EPA has been very clear that this is a bad idea and not enough to kill the mold spores. If they’re left behind in Sheridan’s buildings, they continue to act as allergens and a possible source of health issues. For these reasons, it’s wise to not try the DIY methods, and just choose Master Clean to get rid of the mold. Call Master Clean and Schedule Your Cleaning Today! At Master Clean, we strive to keep Sheridan’s homes tidy and your businesses spotless. Our lineup of cleaning experts has access to the industry’s most reliable tools and products to service any job at any size. From regular cleaning maintenance to floor-to-ceiling restoration, Master Clean is ready to scrub, clean, and polish your home or business spotless. If you have any questions, need assistance on a current project, or if you are ready to treat your establishment with top-notch cleaning pros, call Master Clean today. Master Clean and Advanced Air Technologies is a restoration company in Gillette, WY specializing in water damage restoration, fire and smoke damage restoration, mold removal, and more environmental remediation services.